The median price of a single-family home in Amesbury, Massachusetts increased 9.49 percent in August 2013, according to data provided by The Warren Group, publisher of Banker & Tradesman. The median price in August increased to $300,000 from $274,000 in August 2012. From January through August, the median price of a single-family home in Amesbury, MA increased 17.47 percent to $297,500 from $253,250 during the same eight-month period in 2012. The number of single-family home sales in Amesbury increased from 12 to 17 home sales in August 2013 compared to the previous August, a 41.67 percent increase. 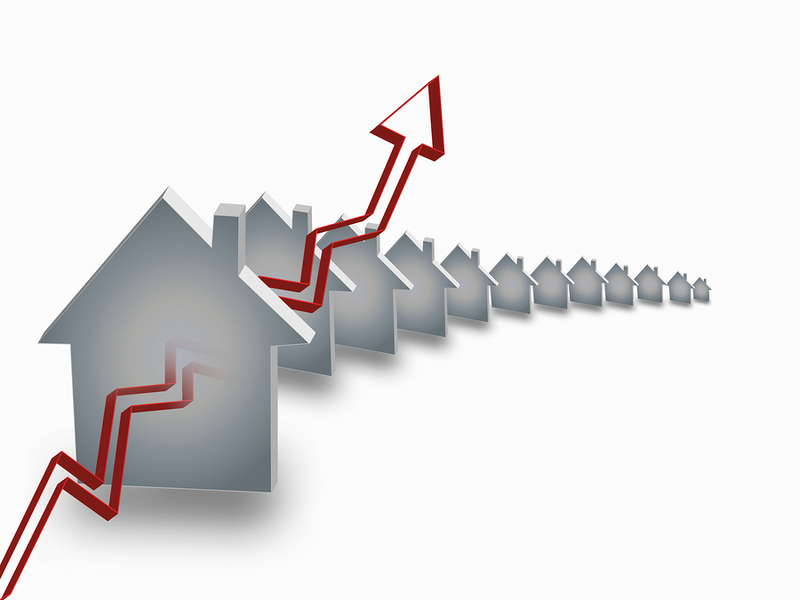 Through August 2013, homes sales increased 43.42 percent. There were 109 single-family home sales from January through August compared to 76 homes sold during the same period in 2012. Condominium sales in Amesbury were flat, with 11 condo sales in both August 2012 and August 2013. Through the first eight months of 2013, condo sales increased 54.35 percent. There were 71 condominiums sold January through August in 2013, up from 46 condos sold during the same period last year. Although the number of condo sales remained the same in August 2013, the median price of Amesbury condos skyrocketed. The median price of a condo increased 108.79 percent in August 2013 to $190,000 from $91,000 in August 2012. Through the first eight months of this year, the median condominium price increased 48.15 percent to $170,000 from $114,750 during January through August 2012. The number of foreclosures in Amesbury declined January through August, according to data from The Warren Group. There were 10 foreclosure deeds recorded during the first eight months of the year compared to 27 foreclosure deeds during the same period in 2012, a 63 percent decline. Foreclosure petitions – the first step in the foreclosure process in Massachusetts – declined from 34 in the first eight months of 2012 to 14 during the same period this year, a 59 percent decline. Auction announcements declined 82 percent during the same time frame.